This is a premium quality product for applications where reliability is important. 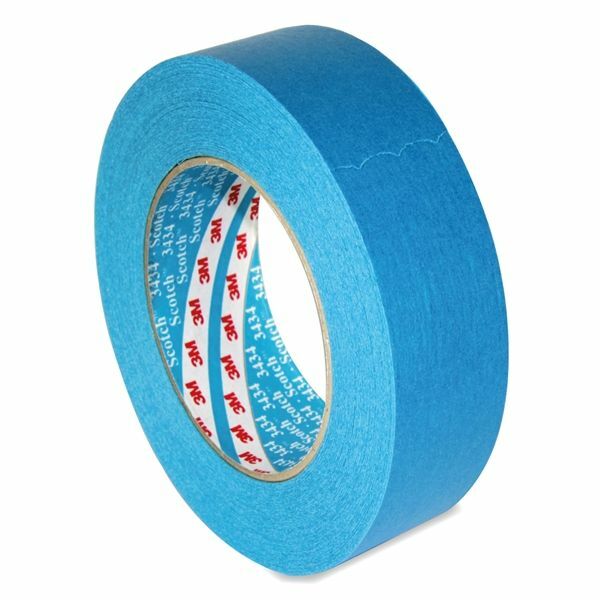 Ideal for temporary fixing, attaching or holding, this general purpose tape is the ideal accessory to have around the home. 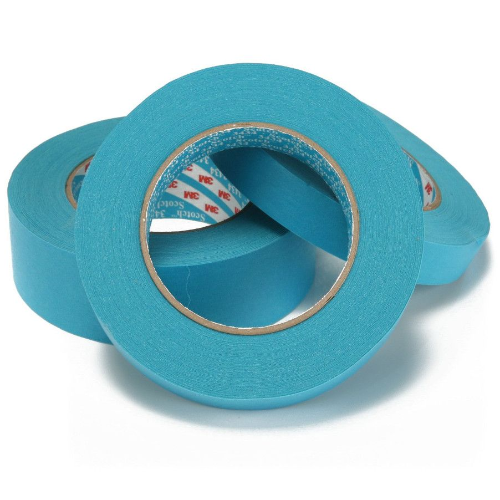 The crepe paper backing has been designed for conformability that will maintain integrity when formed around corners. Its good holding power means that it will not lift or curl which eliminates the need for rework and reduces waste. 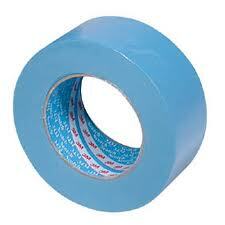 It also resists slivering and is easy to tear, making it a simple and reliable product to use. 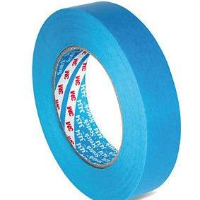 3M General Purpose Masking Tape is ideal for many tasks including paint masking, bundling, sealing, attaching, labelling, decorating and box sealing. 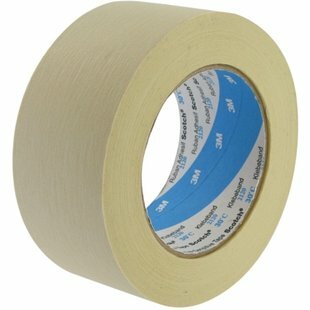 The Essential Masking Tape For Every Shed Or Garage!